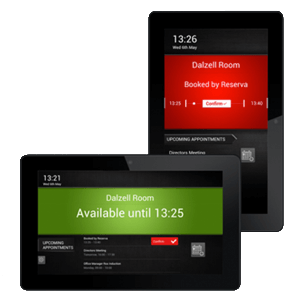 Both embed signage and Reserva offer scalable Room Booking Solutions. 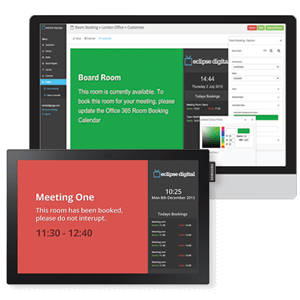 With the ability to integrate with various platforms such as Office 365 and customise the signs to your branding. Discover which solution is best for you. Unsure? Drop us a line and speak to an expert.